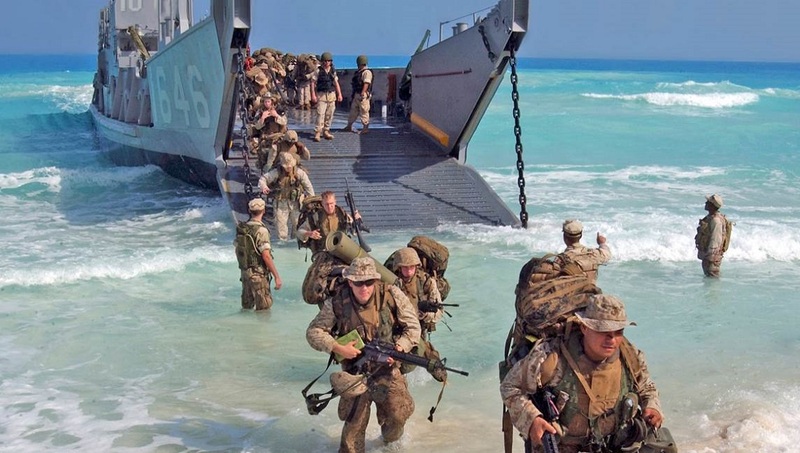 U.S. Marines from Expeditionary Strike Group One, 13th Marine Expeditionary Unit wade ashore from a landing craft from the amphibious assault ship USS Tarawa (LHA 1) in preparation for an upcoming amphibious assault landing demonstration for Exercise Bright Star in Mubarek Military City, Egypt, on Sept. 13, 2005. 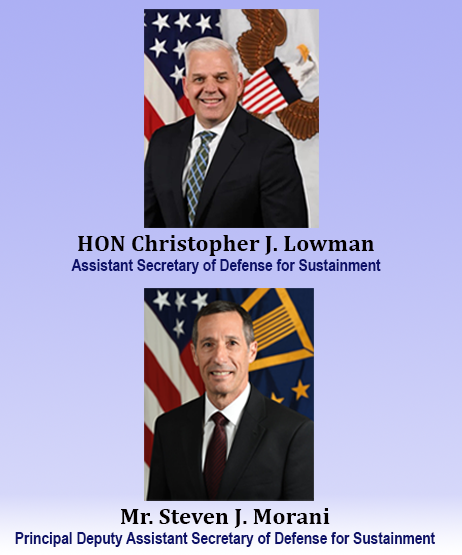 The multinational exercise, held every two years in Egypt, is the largest and most significant coalition military exercise conducted by U.S. Central Command. DoD photo by Airman Apprentice Shannon Garcia, U.S. Navy. 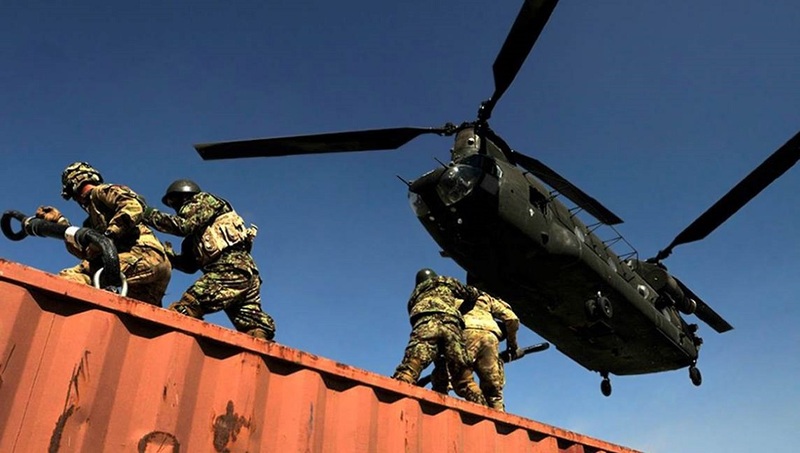 Soldiers from the Afghan National Army and Pathfinders from the 25th Combat Aviation Brigade stand ready to hook up a 25 foot container sling load during the first ever Afghan Pathfinder Academy taught by Pathfinders from F/2-25th AVN, 25th CAB in Afghanistan, June 11. 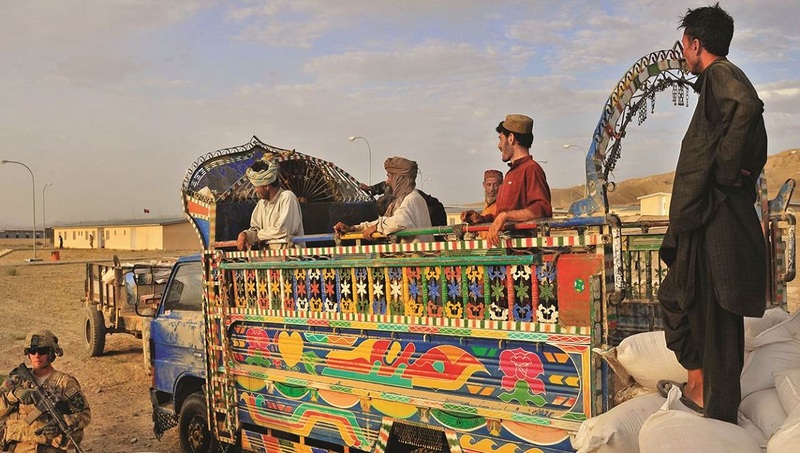 Afghan truck drivers pause after unloading bags of grain from a jingle truck during Operation Buffalo Thunder II at the district center in Shorabak, Afghanistan, June 30, 2012. Spc. Nathan Smith (lower left), an infantryman with 1st Battalion, 17th. U.S. Navy Petty Officer 3rd Class Josue Ortiz, center, uses hand signals to guide supplies aboard the guided-missile cruiser USS Cape St. George from the Military Sealift Command dry cargo and ammunition ship USNS Charles Drew during a replenishment in the Arabian Sea, May 24, 2012. Ortiz is a boatswain’s mate. U.S. Navy photo by Petty Officer 3rd Class Christopher S. Johnson. 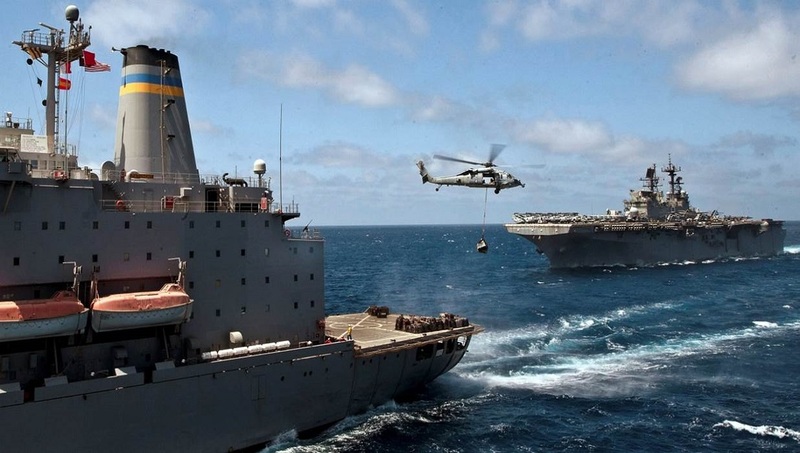 A MH-60S Sea Hawk helicopter delivers cargo to the USS Makin Island during a replenishment-at-sea mission with the USNS Patuxent under way in the Gulf of Aden, May 4, 2012. U.S. Navy photo by Petty Officer 2nd Class Dominique Pineiro. 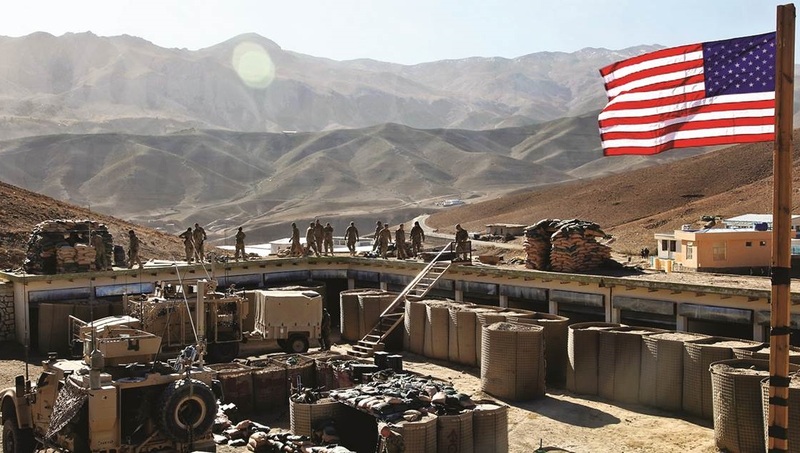 US troops build up their outpost in Afghanistan’s Parwan province on New Year’s day 2011. Getting supplies to NATO forces in Afghanistan relies on a network of routes through Central Asia. (Photo: US Army/Spc. Kristina Gupton). 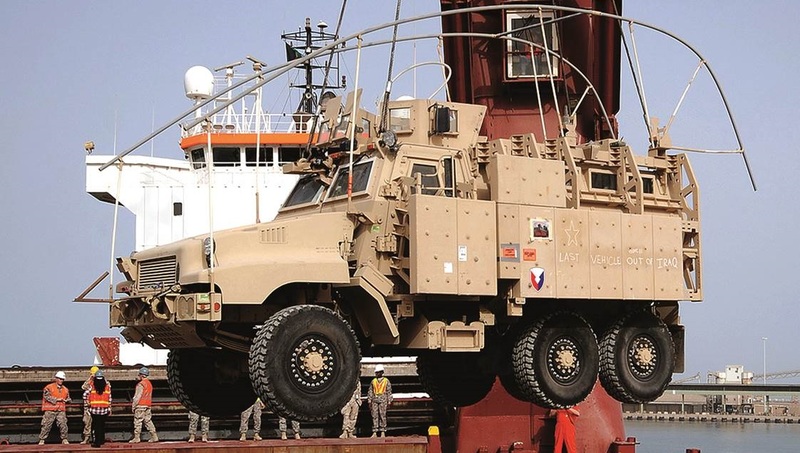 PORT OF ASH SHUAIBA, Kuwait (March 27, 2012) -- More than 30 Soldiers, Sailors and civilians gathered at the Port of Ash Shuaiba, March 24, to observe the last mine-resistant, ambush-protected vehicle, or MRAP, to exit Iraq being loaded aboard a ship for transport back to the United States. 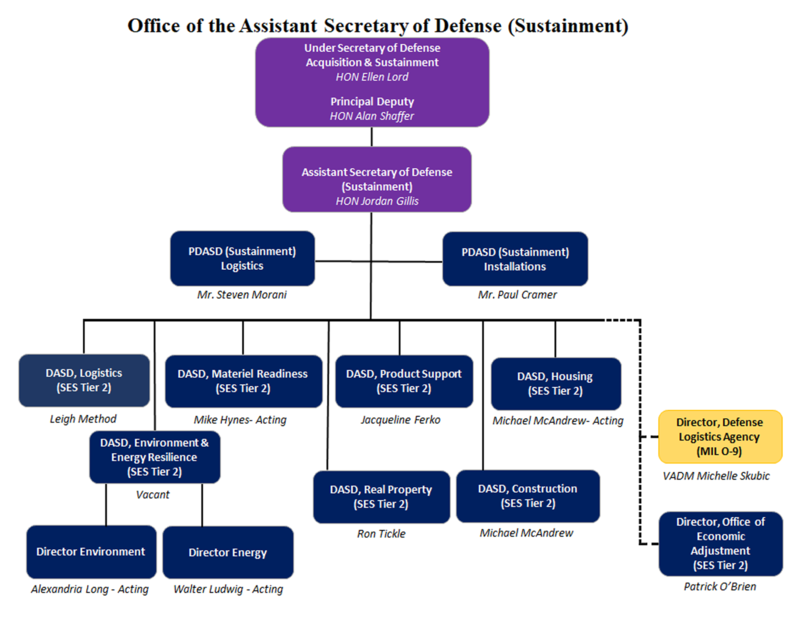 The Assistant Secretary of Defense for Sustainment (ASD(Sustainment)) serves as the principal staff assistant and advisor to the Under Secretary of Defense for Acquisition & Sustainment (USD(A&S)), Deputy Secretary of Defense (DEPSECDEF), and Secretary of Defense (SECDEF) on logistics and materiel readiness in the Department of Defense (DoD) and is the principal logistics official within the senior management of the DoD.